BricsCAD BIM adds Building Information Modeling to BricsCAD Platinum, and brings world-class BIM workflows to the native .dwg environment. Therefore, if you create building and infrastructure projects, it’s possible that BricsCAD BIM can change your world – or at least the way you work. Because of the powerful new features in BricsCAD Platinum V17.2, there’s a world of new functionality in this update of BricsCAD BIM. 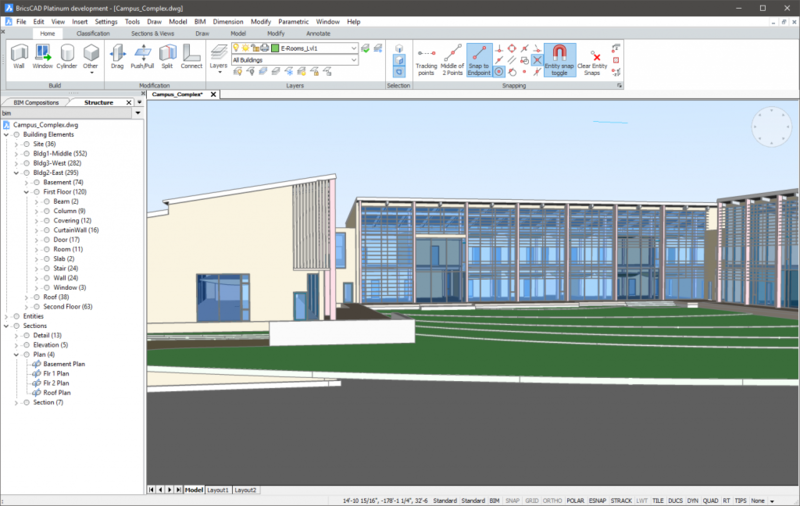 BricsCAD BIM V17.2 uses 3D direct modeling to create your designs in a very intuitive way. First, you can drag and drop components, then push and pull faces and edges to create accurate massing models with accurate dimensions. Then, when you leverage the Push/Pull and Rotate modeling commands to change your design, BricsCAD BIM will search for and detect adjoining boundaries. In addition, these boundaries will imprint onto your 3D model automatically. It’s almost like BricsCAD BIM is assisting you in your thought process – you can create freely while remaining aware of site and building limits at all times. The BIMDRAG command easily extends walls and slabs to meet up with target walls, and join to them automatically. In BricsCAD BIM V17.2, you can perform these extensions via a single click in the Quad cursor. 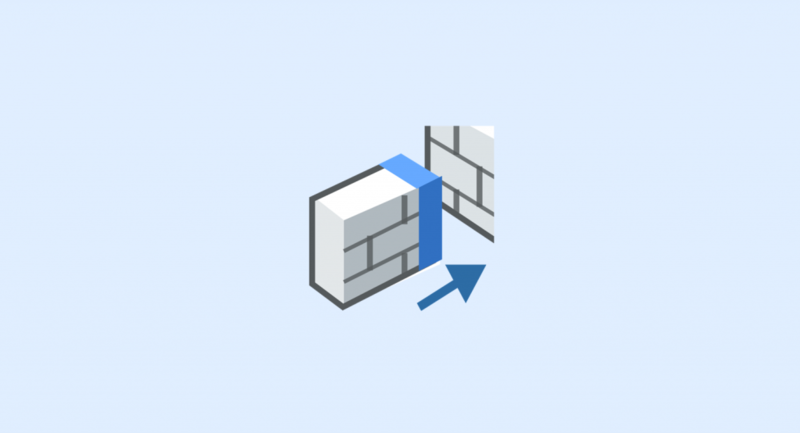 BricsCAD BIM will select the nearest wall termination automatically. Was that the wrong wall? You can simply choose another by pressing the Ctrl key. When you are working with walls containing compositions, you can extend them, ply by ply, thanks to these simple and intuitive tools. This is dimensionally-accurate free-form modeling, taken to the next level with BricsCAD BIM V17.2. A difficulty of the BIM modeling process centers around the amount of detail you need to model to create proper detail views in your construction documents. How much detail does one really need? Does every element of a detail need to be modeled in full 3D? BricsCAD’s BIM Patches let you add additional detail to specific sections of your model, and display that detail in generated 2D drawings. BIM Patches are fully associative. Changes to the model that cause the detail view to change will cause BricsCAD to graphically inform you of the change. Furthermore, BricsCAD BIM will intelligently preserve any edits that you’ve made to the changed detail. BIM does not happen in a vacuum! Without collaboration, the Architecture, Engineering and Construction practices simply can not function. For years, collaboration meant passing paper drawing sets between disciplines. 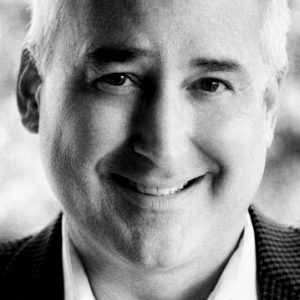 You’ll find that things are very different today, because the Industry Foundation Classes (IFC) data model standardizes on the descriptions of building and construction industry data. 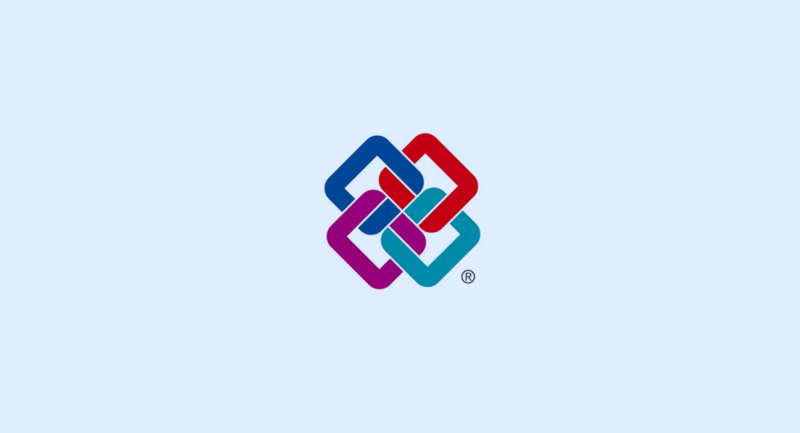 BricsCAD BIM uses the IFC file format to exchange architectural models with other software. In BricsCAD BIM V17.2, you have direct access to the model’s material information, which is automatically imported to project libraries. Also, properties from the IFC’s common property sets are imported into BricsCAD BIM as BIM Properties. As a result, you can import IFC spatial structure directly, including site, building, and story (storey) information. Also, composed elements detected in IFC files are imported as classified (nested), named blocks, stored directly as native data in the .dwg file. How do I get BricsCAD BIM V17.2? 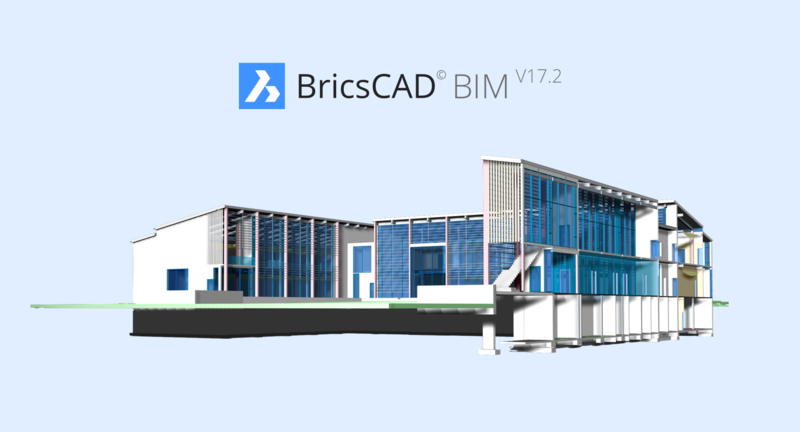 If you are a current BricsCAD BIM V17 licensee, the V17.2 upgrade is yours for free. It is available in many languages for the Windows, OS X and Linux operating systems. You can download the English version for Windows today. We will be releasing additional languages and platforms in the weeks to come. Are you ready to experience the future of BIM? Simply visit our website and start your BIM experience today! If you don’t have BricsCAD BIM yet, you can get now for €1,160 / $1320. If you already have BricsCAD Platinum V17, you can add the BIM tools for only €250 / $300. 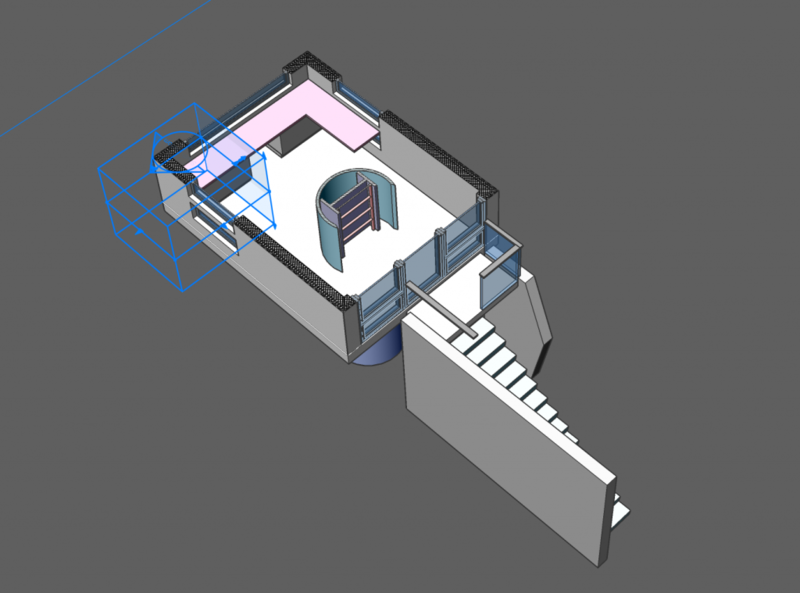 Were you told that BIM couldn’t happen in .dwg-based CAD? Don’t listen to the doubters, just try it for yourself!